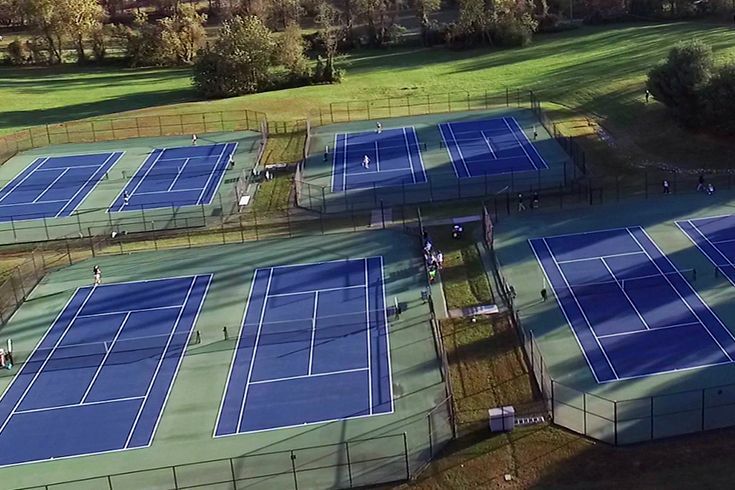 The Friends of Foxcroft Tennis membership offers the use of eight beautiful tennis courts. There are two types of memberships available. $150 annual membership fee and bring a guest for $5. Email us today to arrange for your guest fee payment of $5. *Availability may be limited during USTA camps. Please call the Athletic Director at 540.687.4553 for details.